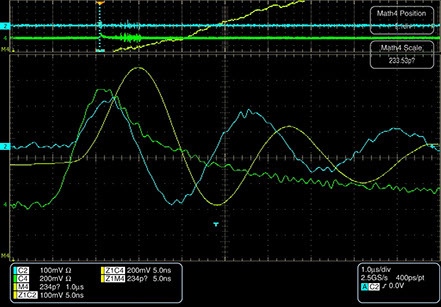 Obtaining accurate electrical transient pulse measurements can be challenging. Difficulty increases significantly as voltage increases and rise times decrease. ARC Technology has developed expertise in high voltage rapid transient measurements with proven technologies. ARC Technology can fabricate custom diagnostics for high voltage pulse measurements on printed circuit boards, and standard 75Ω or 50Ω coax cable such as RG214, RG220, etc.